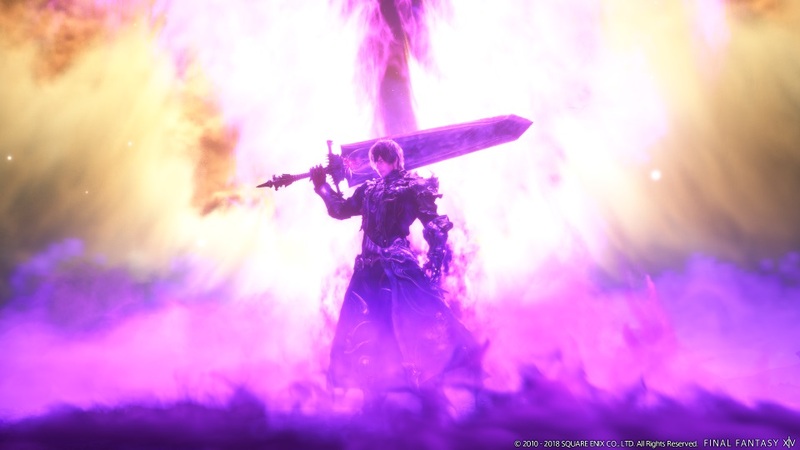 Square Enix today unveiled the third expansion pack for Final Fantasy XIV, entitled “Shadowbringers”. Scheduled to release in early summer 2019, the expansion will offer players new adventures as they become Warriors of Darkness. Yoshida also revealed the addition of blue mage at the release of Patch 4.5 (available to all players that own A Realm Reborn, have reached level 50 as a Disciple of War or Magic, and have completed the 2.0 main scenario). Reportedly similar to previous Final Fantasy titles, the blue mage job will provide a unique solo gameplay experience in which players will learn monster actions and advance through blue mage-specific content.